When I started homeschooling my little one, I was asking and researching on what is the best approach and appropriate for her. 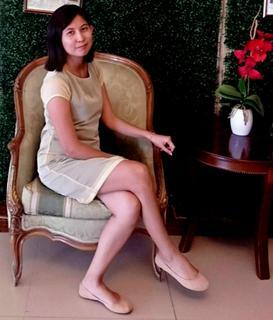 I am also asking myself if I can do it, and if we can do it all by ourselves. 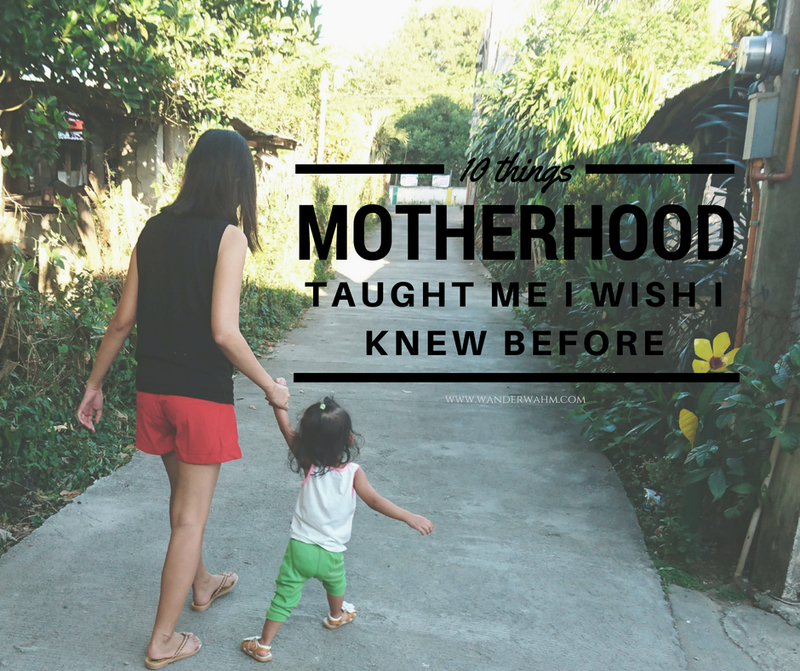 I was drawn to use the Montessori method but I cannot do it all together because we lack of materials, resources and I have limited internet back then. I know that some moms DIY homeschooling in order for them to manage the day to day task. But for me, what I love about Montessori is the way that the child is the curriculum. Whatever works for her, whatever she wants, she's the teacher. I also learn that she is more of a visual learner. My kumare who's been homeschooling my god daughter told me that in my daughter's age, most of the time, the easiest way is through play. And so I did it and just add up some lessons along with my daughter's interest. While I was browsing some curriculum, I thought about age appropriate life skills that would make my daughter also prepare for her future. I also notice that whenever I do chores, she instantly copy it since she closely watch me while doing it. Here, I will share you some life skills that my daughter is already doing at her age. They say that if you want to teach your kid do some practical life activities, let her do it in her own convenience. 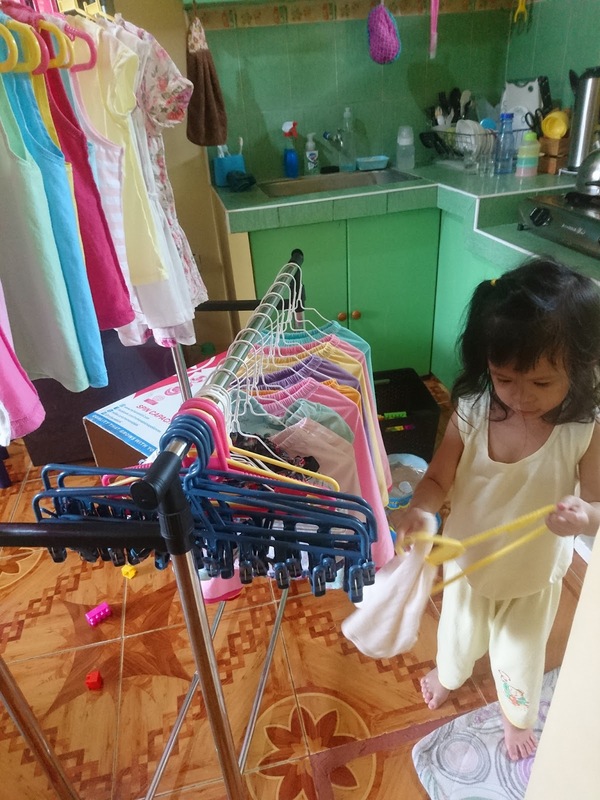 One of the reason why I bought a small dryer is because I want to teach her and help me do the chores. We also have hamper that she can use if she wants to help me hang the clothes. So while I am taking a break from doing the laundry, here's Isobelle busy with unloading the clothes from the dryer. 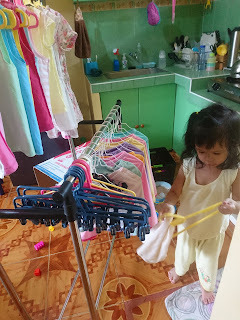 Clearly, she can't do this alone but she's always insisting on helping me to hang the clothes using the hanger. What she do for now is she will just give me the hanger and I will do the hanging. Spills whether small or big reminds her that she needs to dry it up with our towel rag. I didn't intentionally teach her to do that but since she sees me doing it everytime she spills something on the table or floor, I instantly grab the rag and wipe it off. I was happy with that initiative from her. She learns easily from observing. What I always remember is that my mom and dad didn't let me cook in the kitchen when I was young. They always say that I was always insisting on doing the laundry instead. Maybe that's one of the reason why I didn't learn how to cook up to this day and just learn how to fry. lol. But I wanted my daughter to learn it while she is young. She showed interest when I am preparing food for our lunch. So I just buy that time and initiate the learning process. I let her saute the onions and garlic for now. 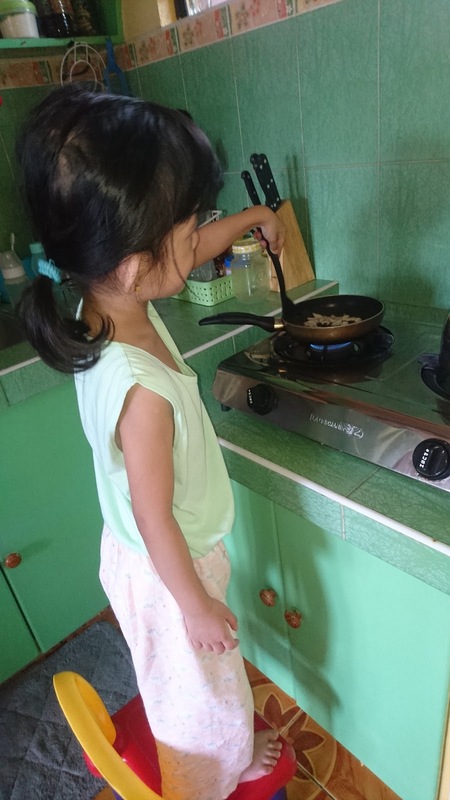 There's still a lot of life skills that she has to learn but for now, I focus on her interest first before letting her do it. 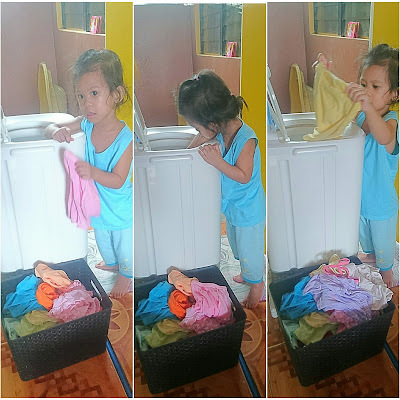 Like how she learns on how to pack away her toys or things we use at our homeschooling activity, and oh, at her age, she already knows how to fold some of our underwear too. I guess she will quickly learn how to do the laundry from washing to folding above all else. What life skills have you teach your child lately? How did you initiate it?